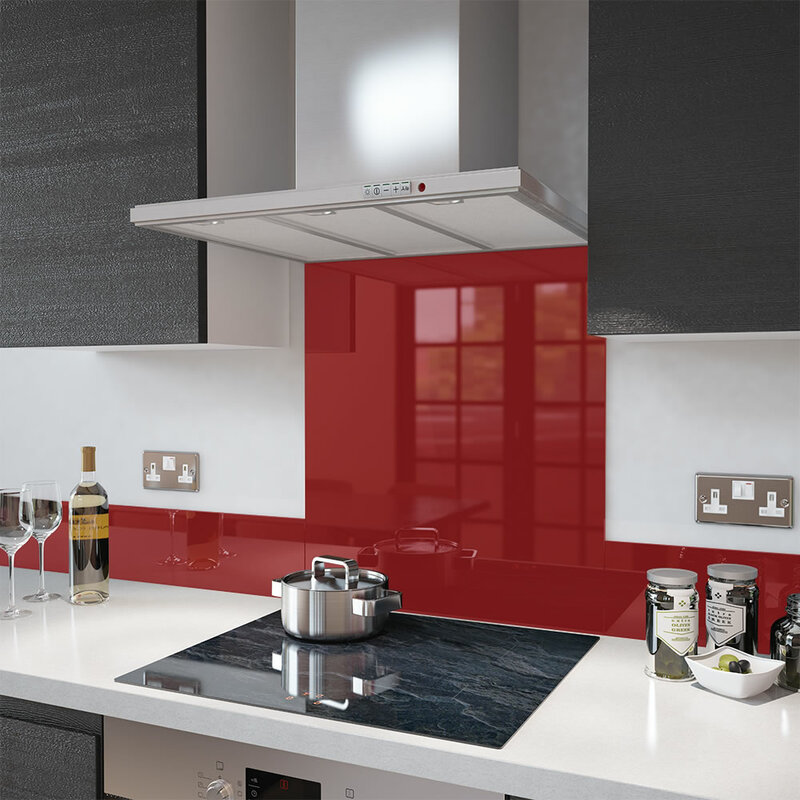 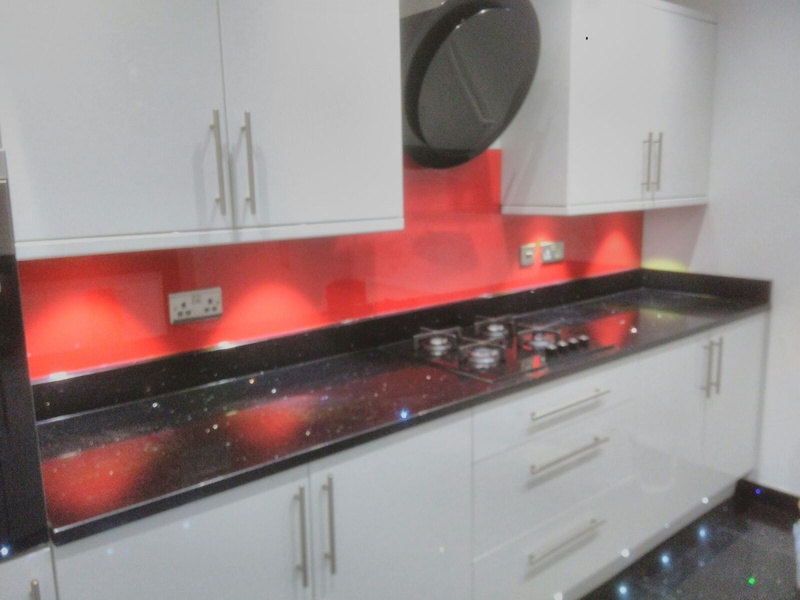 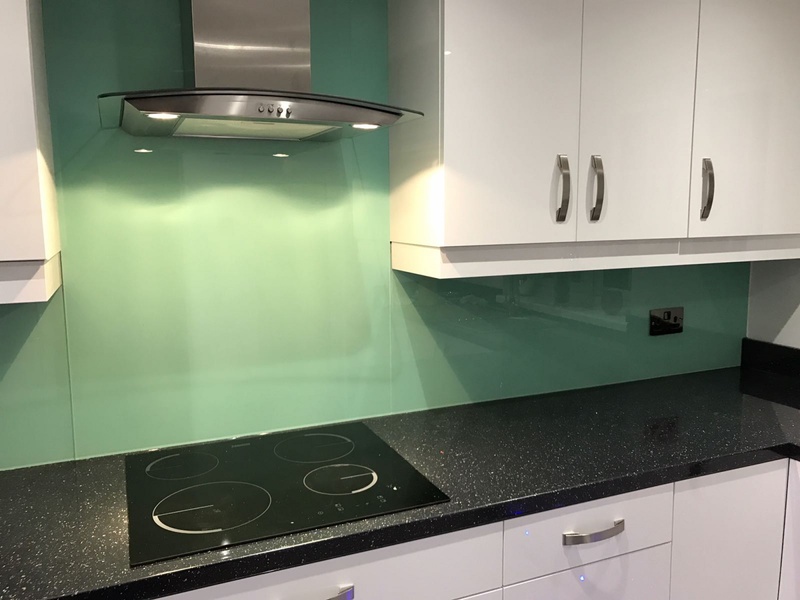 Finish your Kitchen with a stylish glass splashback from Galaxy Glass and Mirrors. 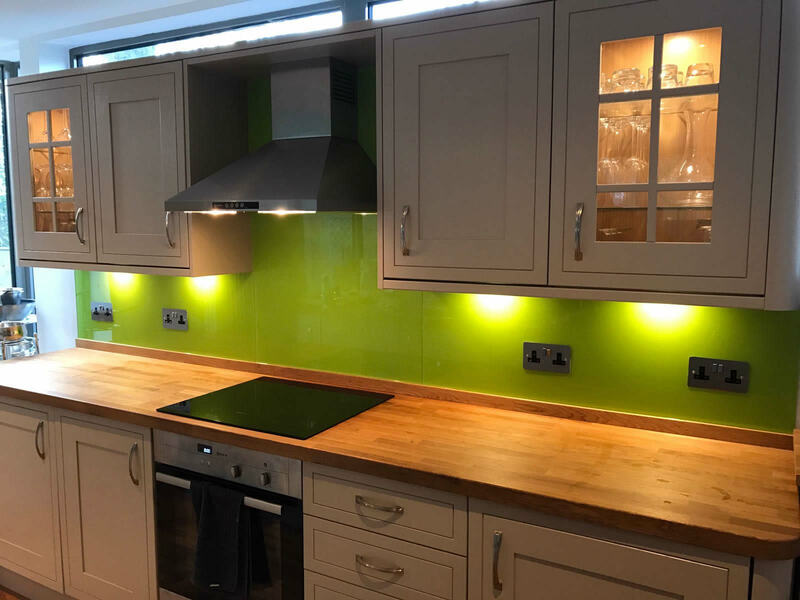 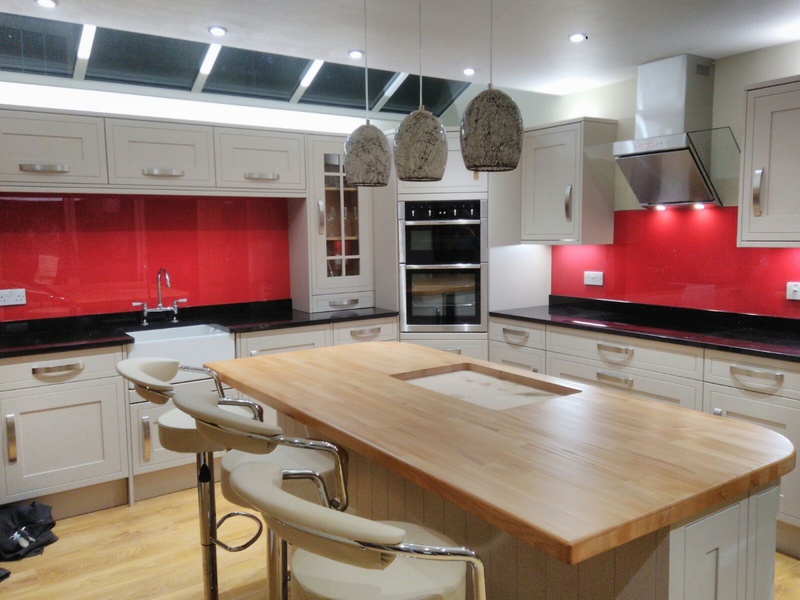 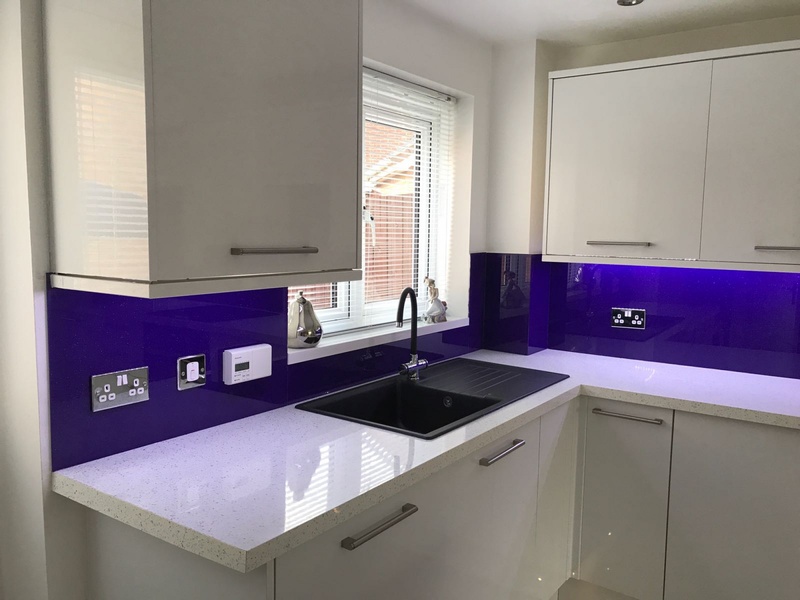 Our Coloured, Picture or Bespoke Kitchen Splashbacks are a modern way to give your Kitchen a fresh look and feel. 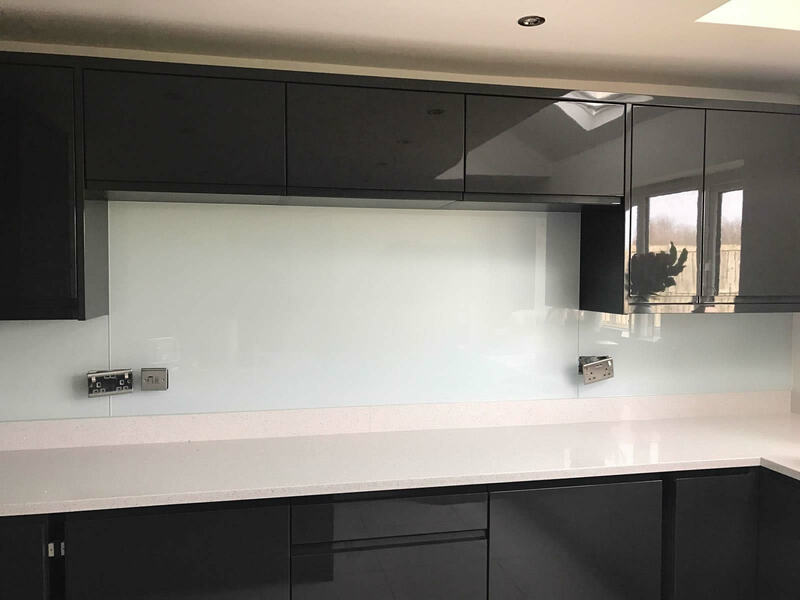 Glass walls in your kitchen are a very hygienic way of adding class and style to a room in your house which you spend a good portion of your time working in. 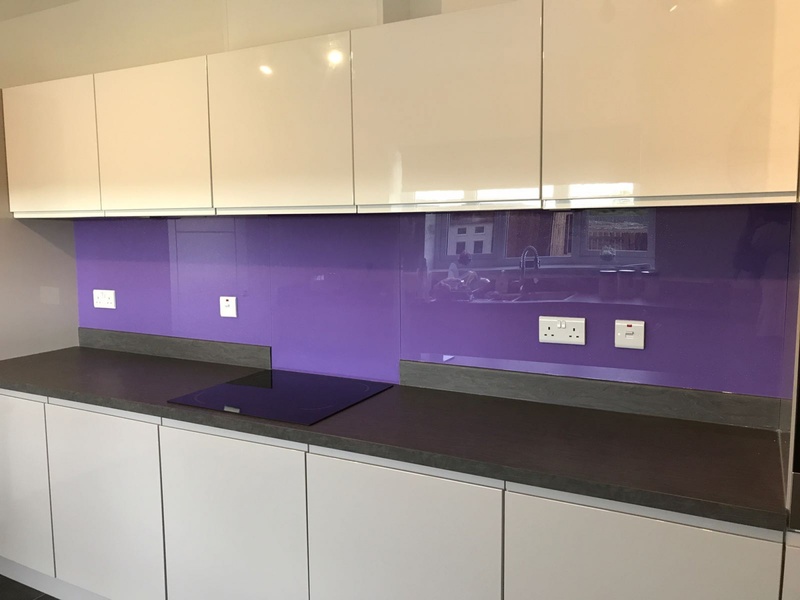 "Quality is always at our heart and soul"
All of our splashbacks are made using toughened safety glass and can be delivered to your door. 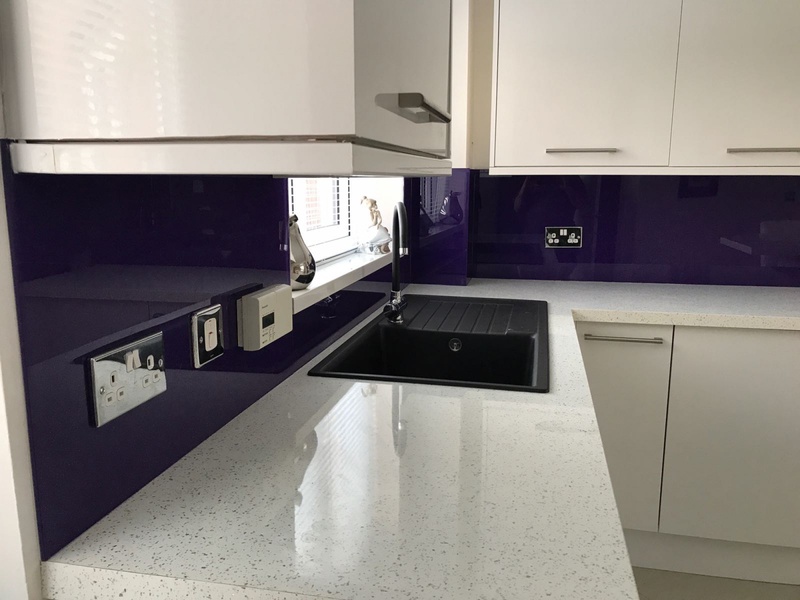 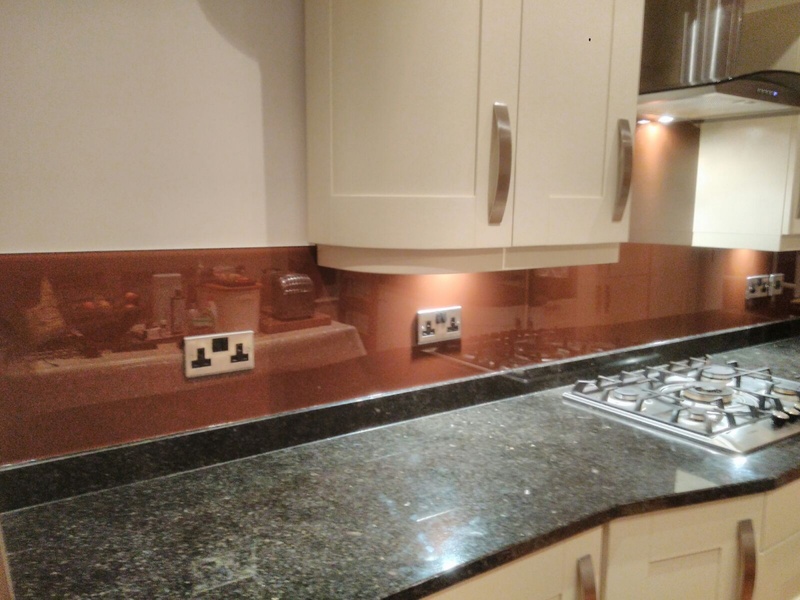 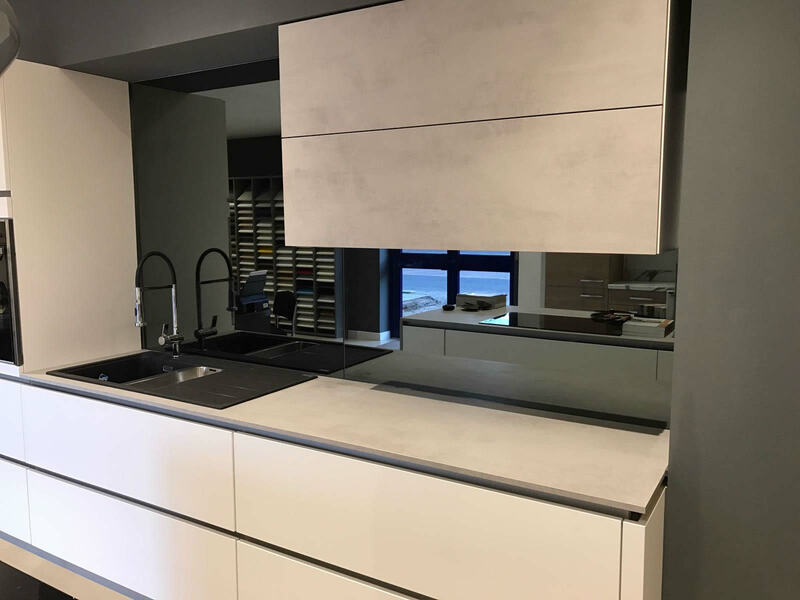 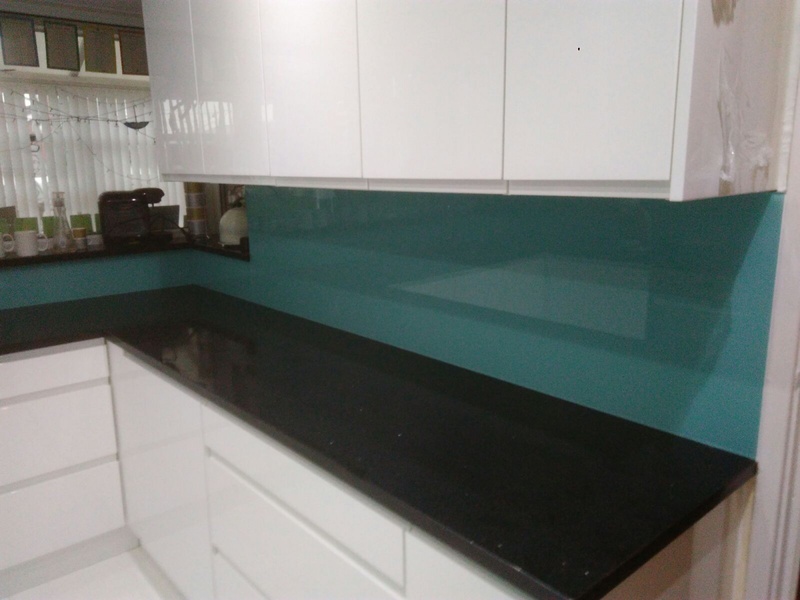 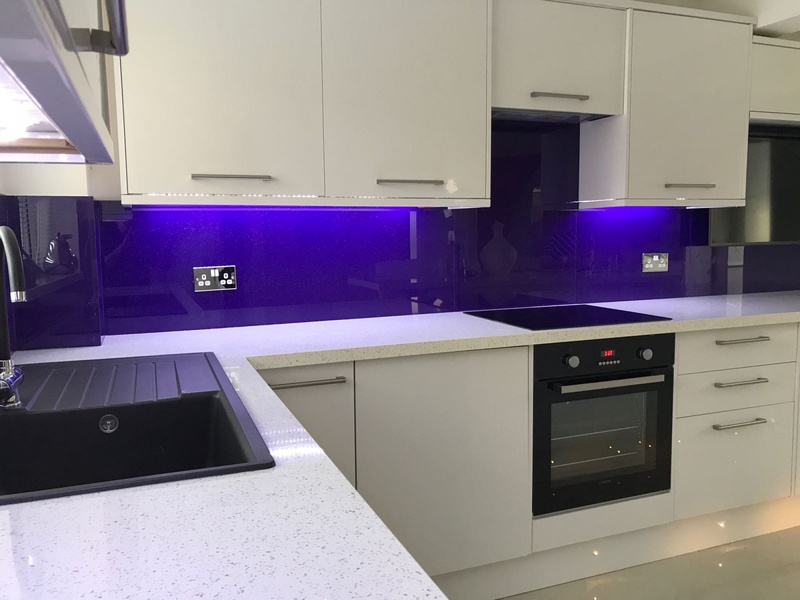 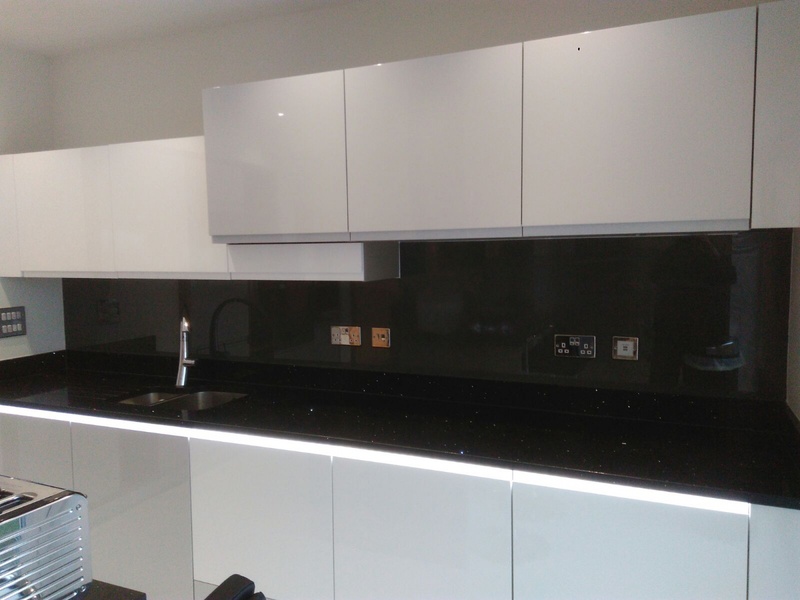 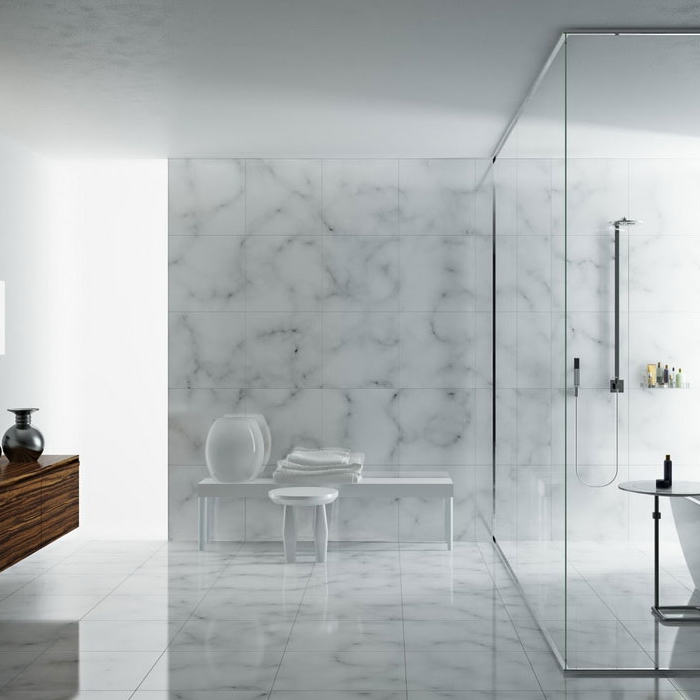 Please be aware Mirrored Splashbacks, while they look amazing we can not toughen Mirror, so we cannot 100% guarantee Mirrored Splashbacks will not crack under high heat. 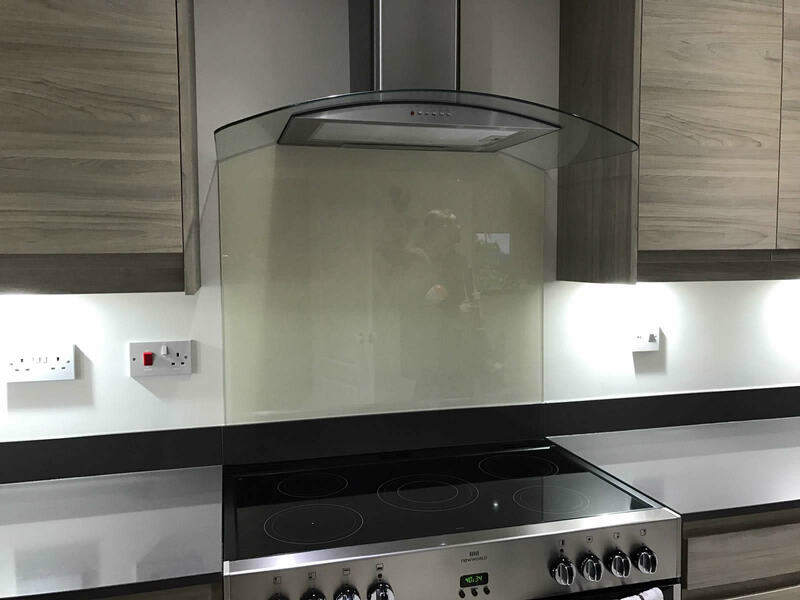 As a company we have not had this happen but we would like our customers to be aware of this before making a decision.